Can you use the Tor Browser without Tor connection? 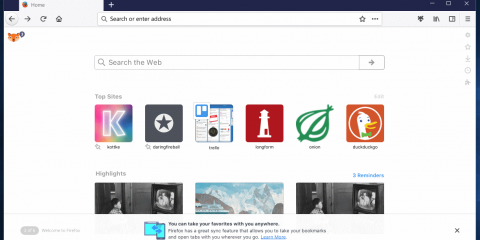 Tor Browser is a web browser specifically designed for privacy and anonymity. 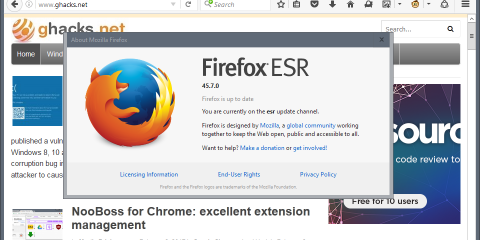 The web browser is a modified version of Firefox ESR that includes privacy tweaks and even some extensions to improve privacy and security on the Internet. What makes it special is that all connections go through several severs of the Tor network before they connect to the destination. Connections to Tor improve privacy when you are online but could you, in theory, run Tor Browser without Tor? Tor Browser without Tor would still provide better out-of-the-box privacy than Firefox ESR or Firefox Stable — and other browsers. It is arguably the browser with the best default privacy configuration which might make it attractive to some users. Dropping Tor reduces privacy while online but that can be compensated, e.g. by connecting to a VPN or even chaining VPN services and it would speed things up significantly. Tor is the better choice when it comes to critical tasks, e.g. leaking documents or communication. You need to start Tor Browser to make the following modifications to it. Attention: I suggest you use a portable copy of the browser to make these modifications and keep an original copy on the computer as well; you may then use either one of the solutions depending on what you want to do on the Internet. Load about:config?filter=network.proxy.socks_remote_dns in the browser’s address bar. Double-click on the preference to set it to false. Use the search on the page to display extensions.torlauncher.start_tor. Load about:addons in the Tor Browser address bar. Locate Tor Launcher and click on the disable button next to it to disable the extension. Load about:preferences#general in the browser’s address bar. Scroll down to the Network section and activate the Settings button. Switch from Manual Proxy Configuration to No Proxy. Tor Browser loads as quickly as any other web browser once you have made the modifications. It works similarly to a heavily modified version of Firefox in that regard, e.g. 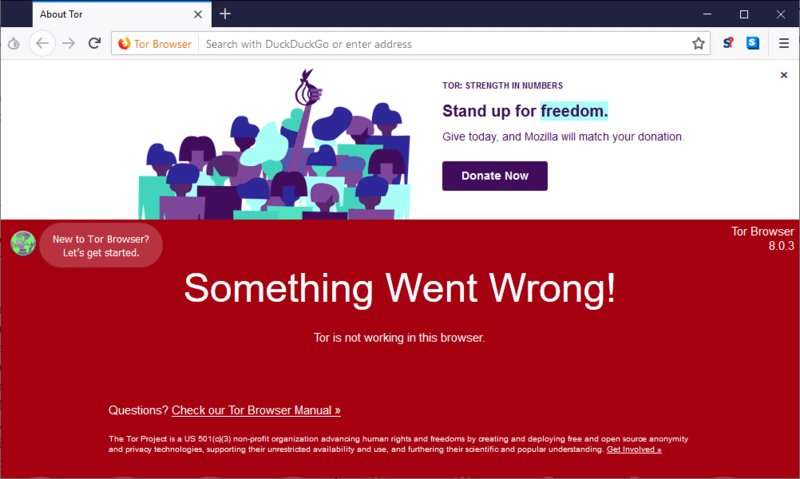 after applying changes from the Ghacks user.js file for Firefox and installing the add-ons that Tor browser comes with by default (HTTPS Everywhere and NoScript). It is certainly possible to modify Tor Browser further, or modify Firefox to improve privacy of the browser instead. Tor Browser comes with many privacy and security modifications as outlined in the design document. Whether it is a good idea to run Tor Browser without Tor, or use a different browser to improve online privacy is up for debate. Now You: What is your take on this? Ghacks needs you. You can find out how to support us here or support the site directly by becoming a Patreon. Thank you for being a Ghacks reader. The post Can you use the Tor Browser without Tor connection? appeared first on gHacks Technology News.